What it means when you see this notice on an article on PCGamer.com. 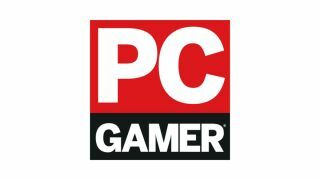 Supported content on pcgamer.com means the article has been created in partnership with a developer, publisher, manufacturer or other relevant party. When you see this disclosure note in an article, it means that the content is planned, written, and published exclusively by PC Gamer, but may have been funded by a partner. This is distinct from sponsored content on pcgamer.com, which is created entirely by a third party, and not the PC Gamer editorial team.